Concussion Awareness and Resources - When in doubt, sit it out! Check out AmazonSmile ... You shop, Amazon donates! 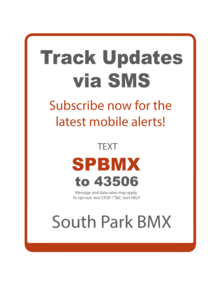 We invite you to support South Park BMX by shopping at AmazonSmile. Use this link (smile.amazon.com) to access and start shopping! http://smile.amazon.com/ch/25-1595154 . IF THE LINK DOES NOT WORK, COPY AND PASTE THE LINK INTO A NEW TAB ON YOUR BROWSER. To shop at AmazonSmile simply go to: http://smile.amazon.com from the web browser on your computer or mobile device. 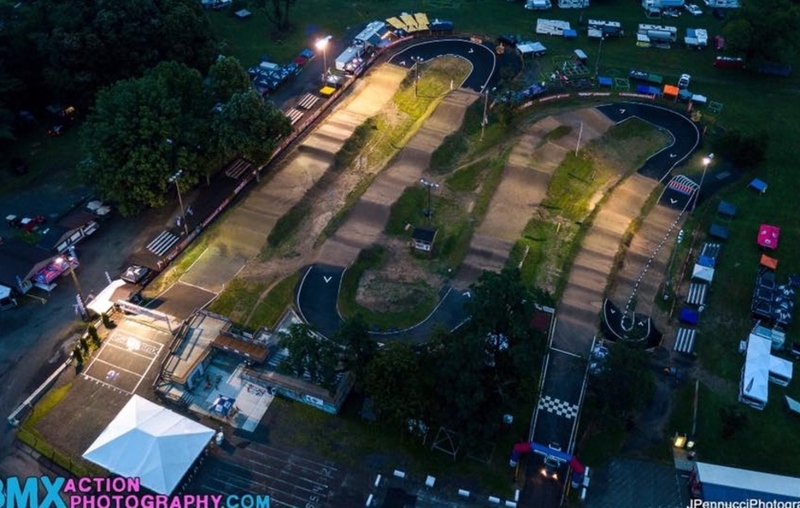 On your first visit to AmazonSmile, you need to select South Park BMX Inc. (as your charitable organization) to receive donations from eligible purchases before you begin shopping. Note: You must use and shop from "smile.amazon.com" link to be eligible for the 0.5% donation. To make it easy, be sure to add a bookmark to Amazon Smile to make it even easier to return to the site and start shopping at Amazon Smile.